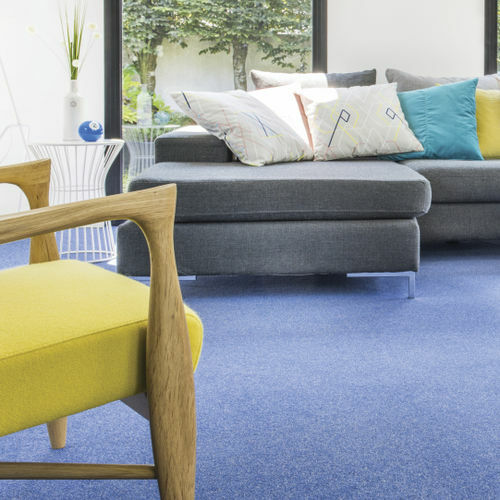 Appreciated for its discreet pattern, Carrousel is perfect for homeowners! 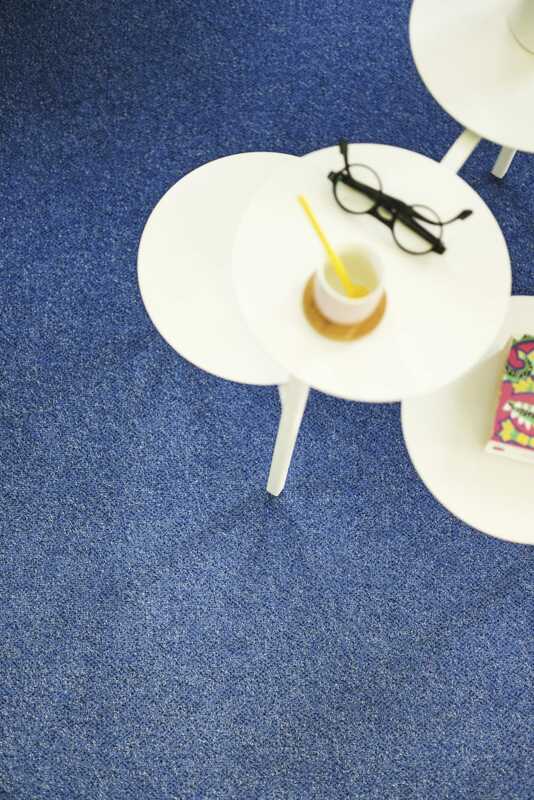 This cross-over cut broadloom, made of 100% polyamide, is soft concrete for indoors. 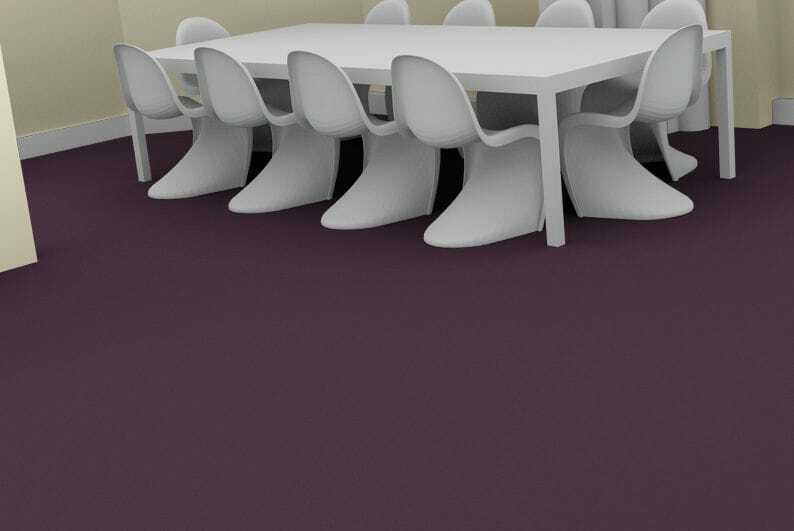 Carrousel has a palette of 24 soft and light colours, all available in 4 and 5 metre rolls. Regarding its technical features, you should be aware that Carrousel is a product with high resistance to wear. 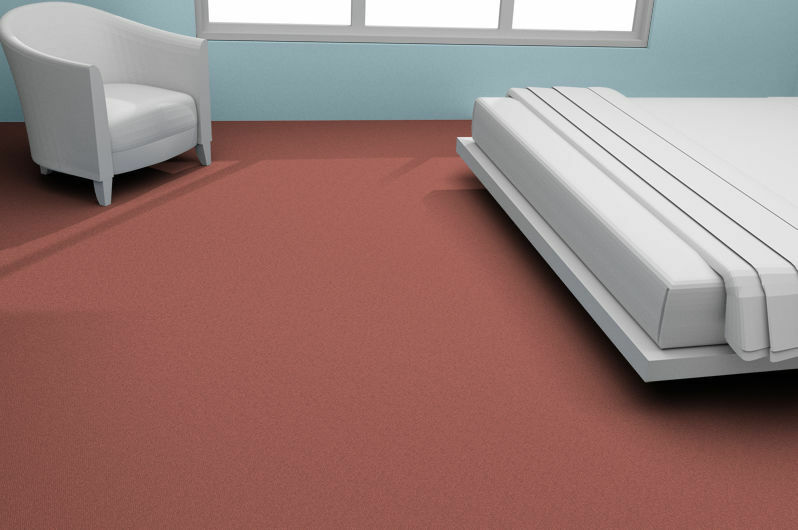 It can therefore be laid in your home without any worries or prejudice. Carrousel also has a great effect in the lounge, dining room and even the bedroom! 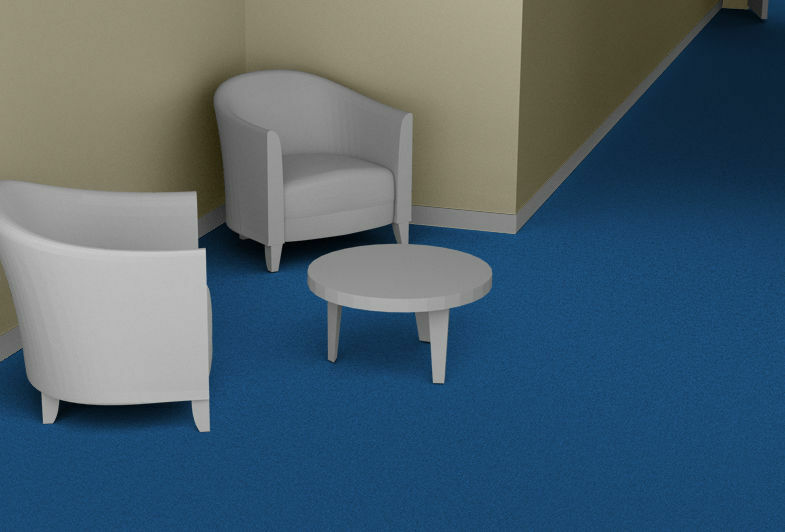 This broadloom carpet has an Action back backing.